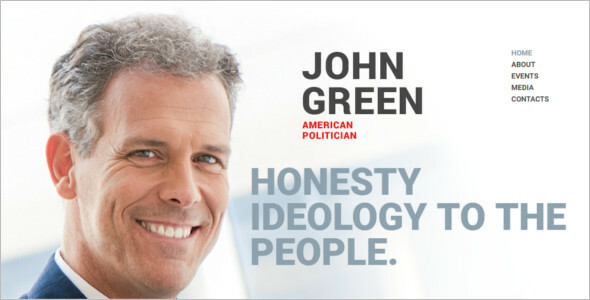 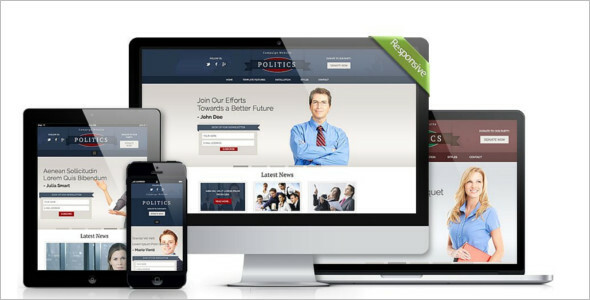 Are you in sub position in politics, show something to higher authorities related to your good works? 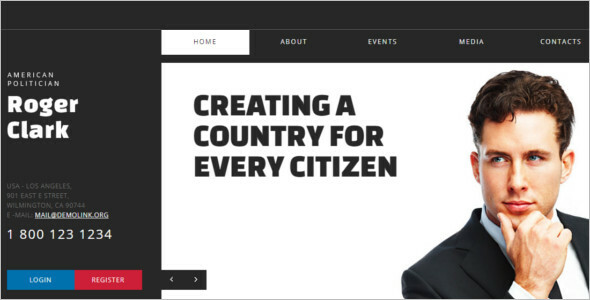 Then, give a look here you do not have to look anywhere else. 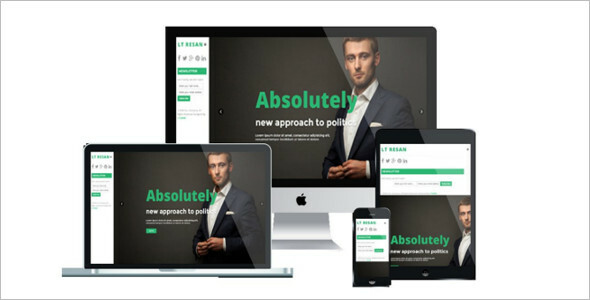 You feel like your website has to be clean & clear, likable, readable and attractive. 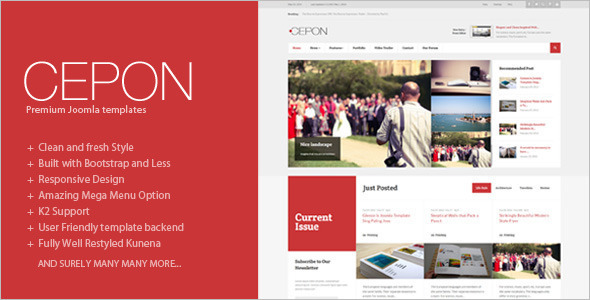 Now trying to achieve all of those traits in one single website that is SampleTheme. 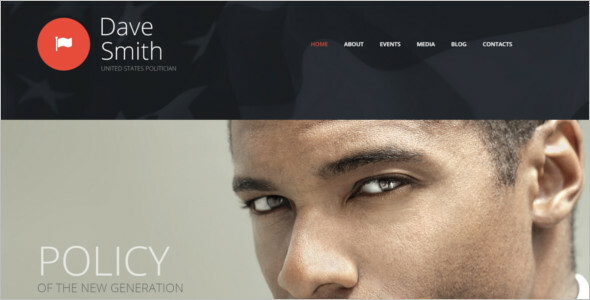 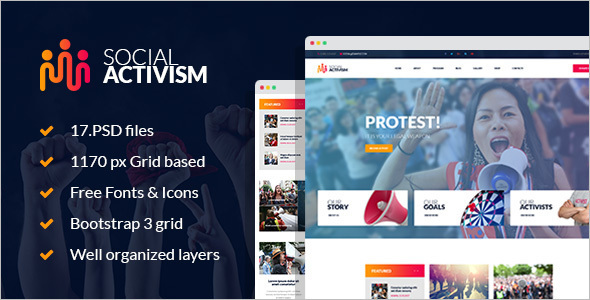 We have collected many awesome Responsive political Joomla templates which allow you to create the best creative design politics website for yourself or make it for the client. 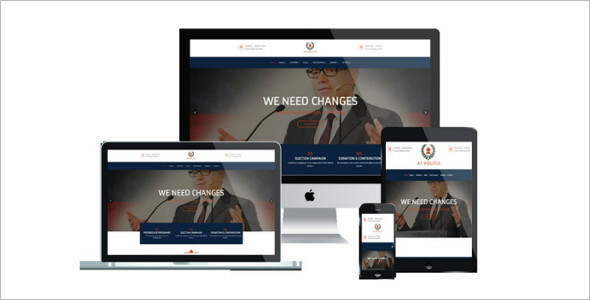 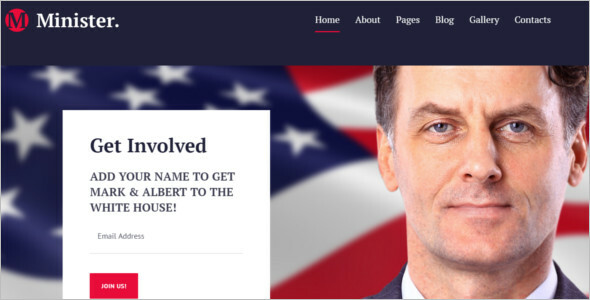 You can easily use these political Joomla templates for any Political Leaders, political campaigns, election, and other social movement political websites, local candidate’s personal profiles, and political party sites. 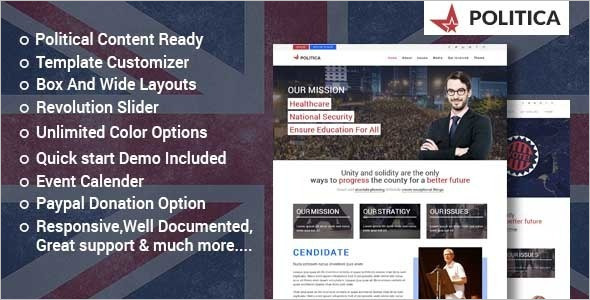 We can use extensions like the countdown timer for campaigns, publicity stunts you can easily inform to visitors absolutely know how much time to go until your next campaign begins. 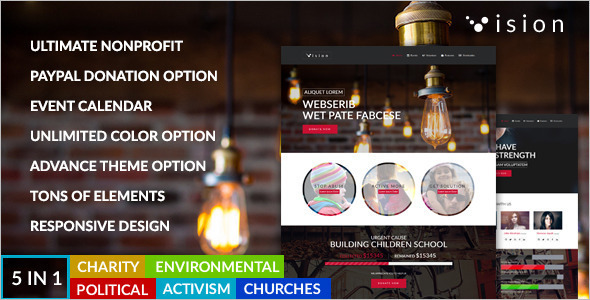 You can quickly manage your campaign schedule, location, campaign description, Campaign Motto, Images, audios & videos related to your campaign, guests list and other stuff in detail. 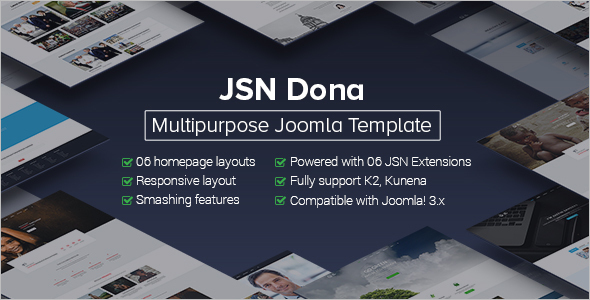 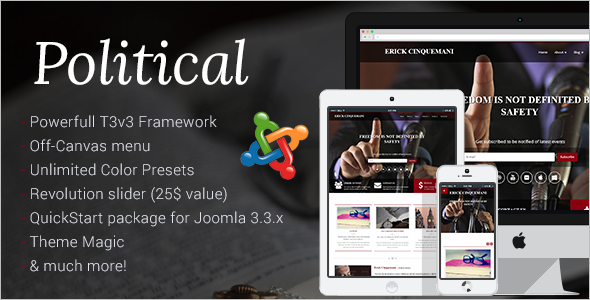 There are a lot of simple and responsive templates available on the Joomla technology, which can be certainly designed only for Free Political Joomla Template. 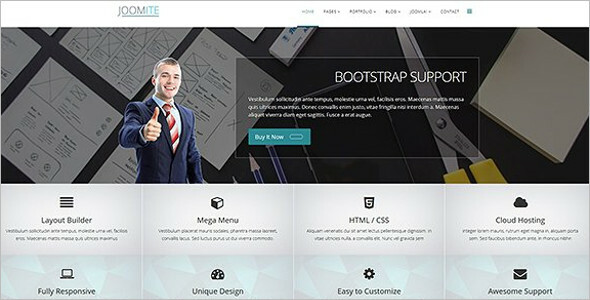 These Joomla templates have a number of features like large and box layouts, template customizes, slider, unlimited color options. 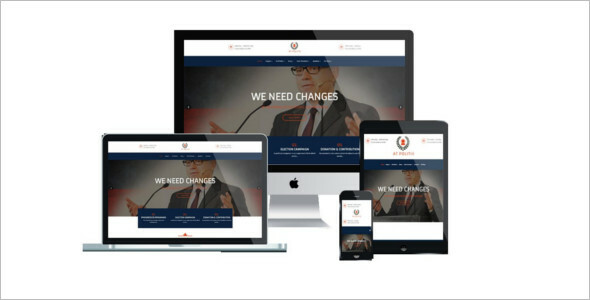 Check out these political Joomla templates and choose your favorite political template from the below list.